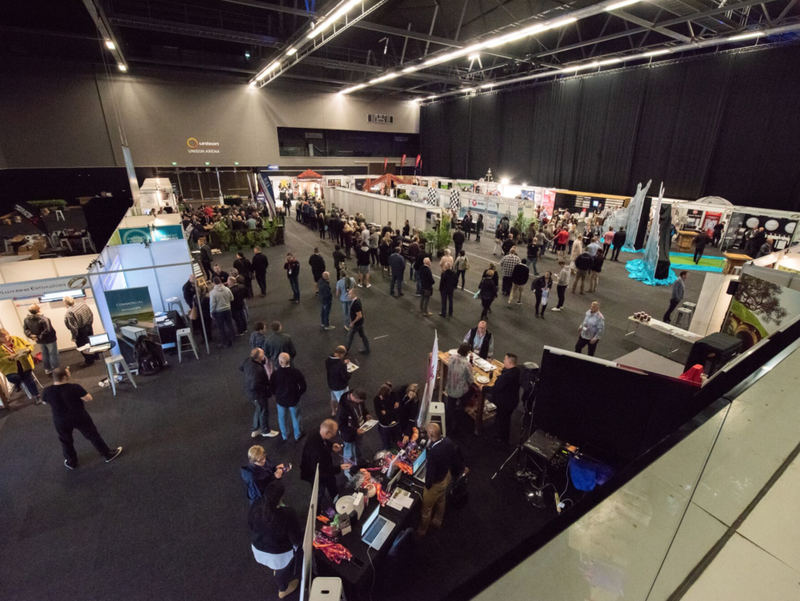 LaserCon is a trade show that brings together over 500 electricians and plumbers to network, share ideas and showcase the latest technologies. ZEST was tasked with bringing to life all the graphic elements for the LaserCon Trade Show in NZ for 2018. 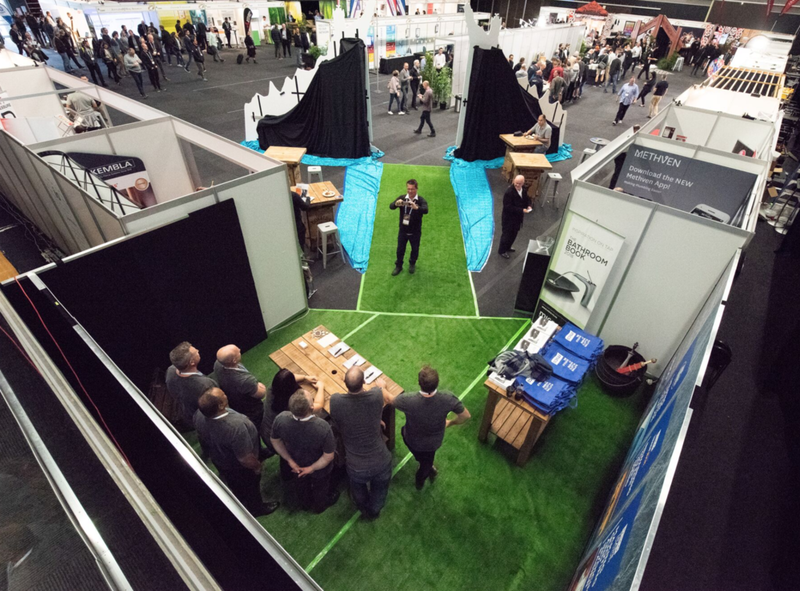 Working with the OneEvent Team to bring their vision into reality, ZEST Image executed the design and manufacture for all custom trade stand elements for the event.